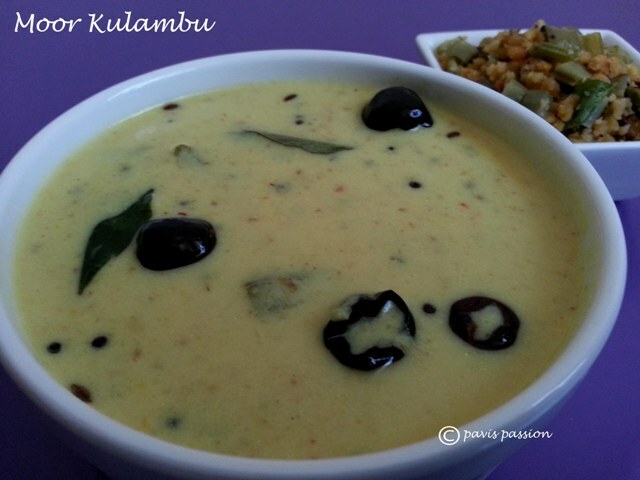 Moor Kulambu is an all time favourite in my family. 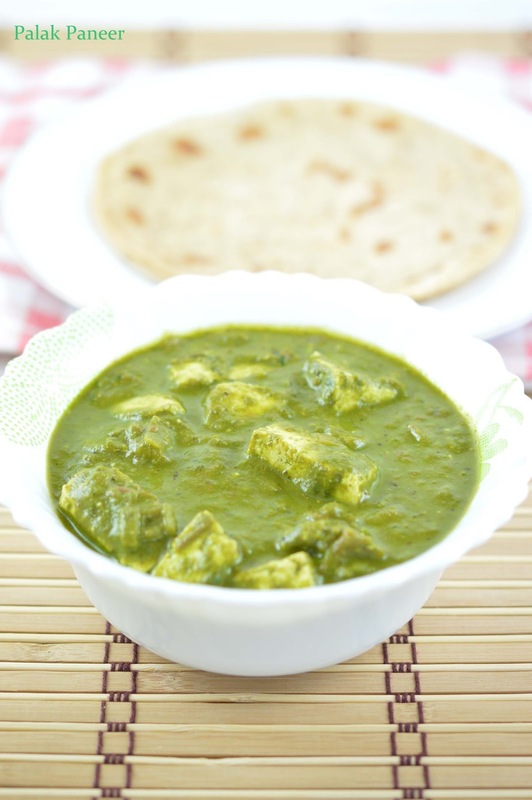 We made this for lunch, if we have more butter milk or curd is there. 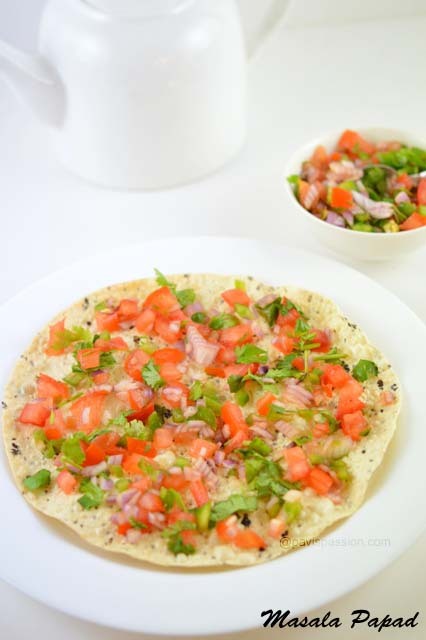 We not only enjoyed this for lunch, we also enjoyed it, if we have left over kulambu at dinners as side dish for rice upma or idlys. Less time is required in making of this kulambu. 1. Soak the toor dal and rice for atleast 1/2 hour. 2. Grind the soaked rice, dal, red chili, grated coconut, jeera, turmeric powder, coriander powder, ginger and asafotida into a paste. 3. Cook the vegetable separately(any one of these :chow chow, brinjal,lady's finger etc) if you want to add. Take the butter milk in bowl pour some water and make it little watery, it may not be too thick nor too thin. 4. Add the paste and required salt to the butter milk and stand it for at least 5 to 10 Min's. 5. Boil the mixture with cooked vegetables until it bubbles out switch off the flame. 6. Temper the mustard, jeera, curry leaves and red chilis in oil and add to it. 7. Serve hot with any poriyals or parruppu usili. 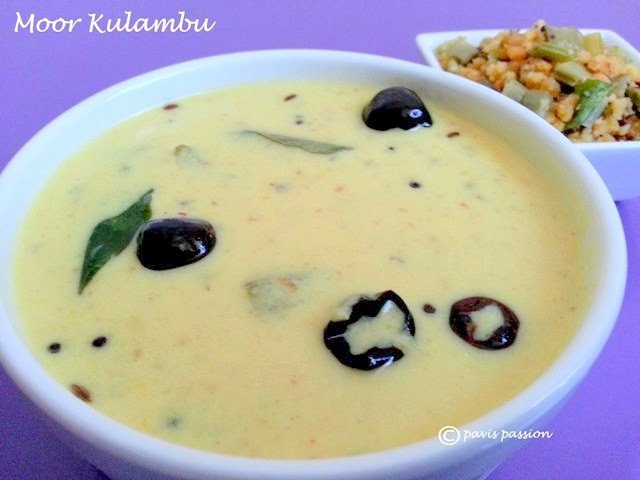 Note: Tempering is added at last to the kozhambu if u add before it boils, it spoils the moor kolambu. If you are using curd beat the curd well with water to make it as buttermilk. I don't have sour curd or buttermilk, so i kept required butter milk outside 3 hrs in order to make sour.